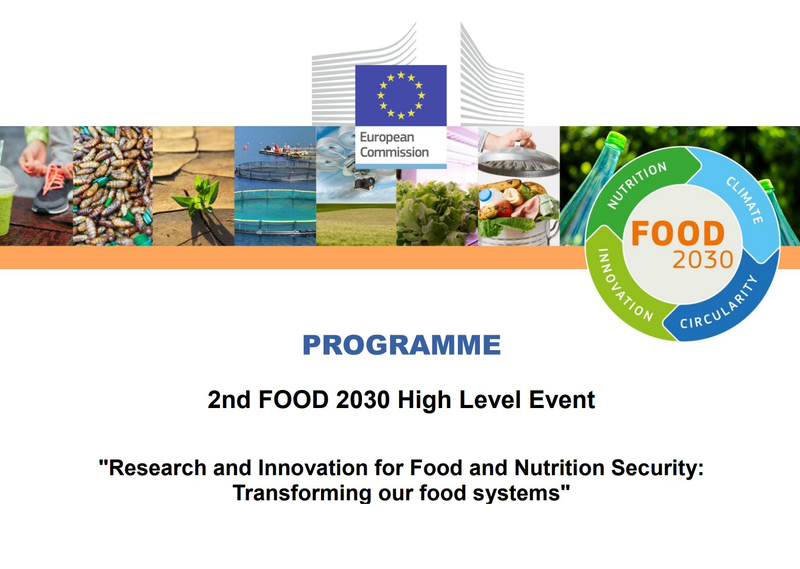 The event was part of “Food 2030”, an EU initiative aiming at identifying research and innovation priorities to help the EU food sector face future challenges such as resource scarcity, environmental degradation and climate change, and meet international commitments such as the UN SDGs and the Paris Climate Agreement. At the conference, Fontaine emphasized the need to promote a deep transformation, not only of how food is produced and consumed, but also of how stakeholders, including farmers, industries and consumers interact to shape and implement new ideas and innovations. On 7th June, the European Commission proposed its new long-term research and innovation funding programme, Horizon Europe, which put future-proofing the agri-food systems among its top priorities and earmarked 10 billion Euros for it. 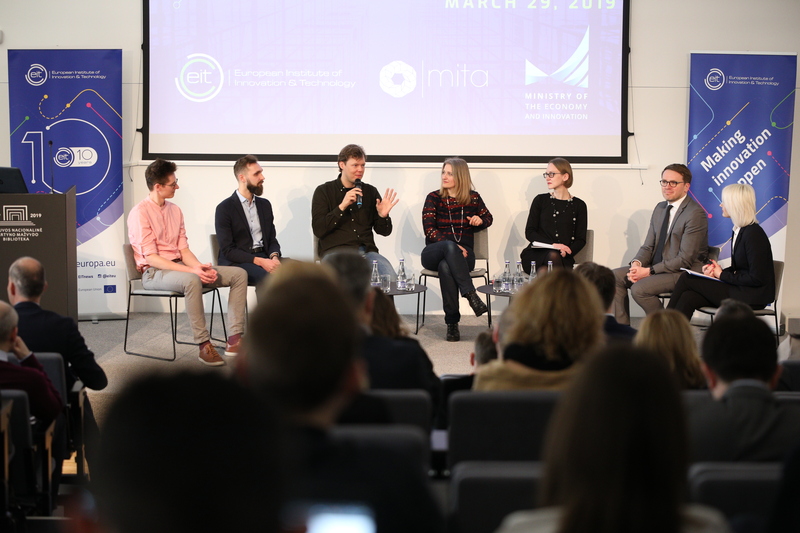 Filip Fontaine was recently appointed as the head of EIT Food, a consortium of leading international universities, research bodies and industries, created in 2016 under the umbrella of the EIT, with the goal to transform food production and consumption in Europe and globally.